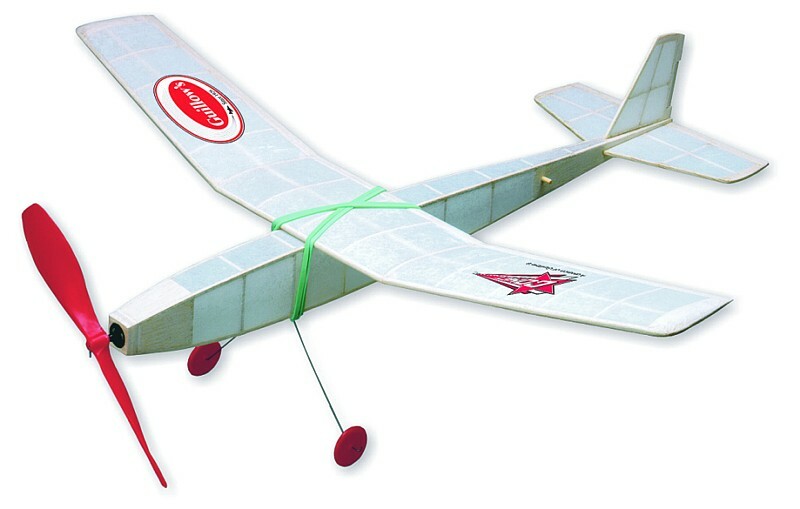 This is the FOURTH SKILL LEVEL in the "Build-N-Fly" construction kit series, a series which will teach you how to build and enjoy flying model airplanes. 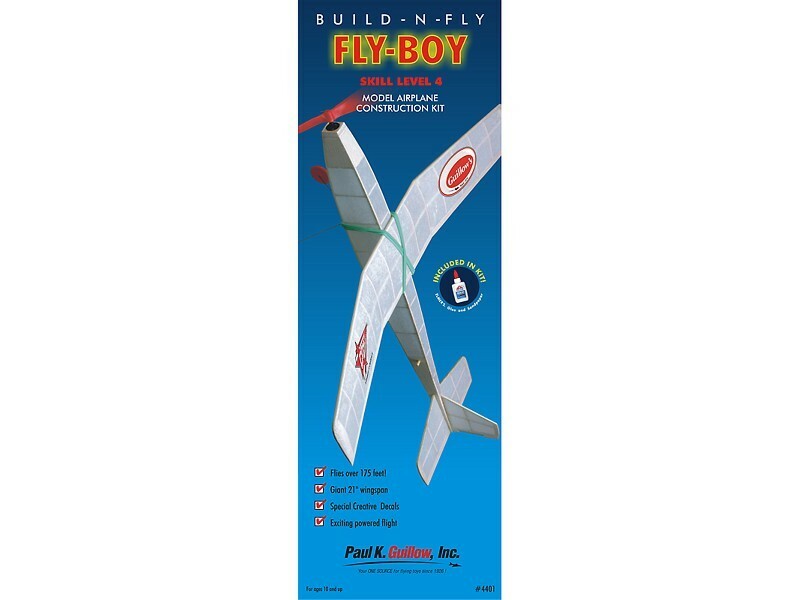 The Fly-Boy requires you to use all the simple building methods experianced in the first three kits. This challenging airplane will reward you with the longest and highest flight performance ever!